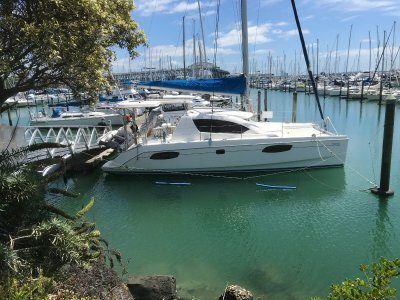 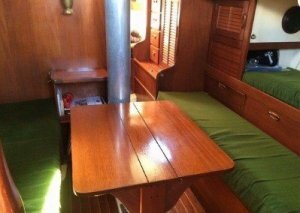 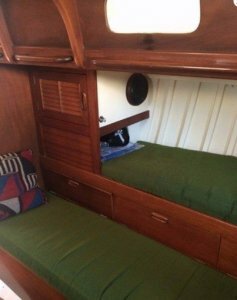 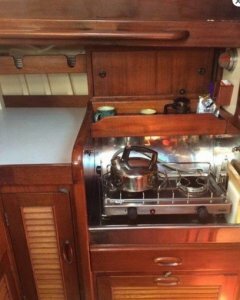 Busfields Marine is pleased to list this Classic Sparkman and Stephens designed one tonner. 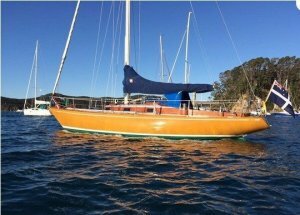 Built in 1970 by Brin Wilson this is a very solid three skin kauri classic with heaps of history. 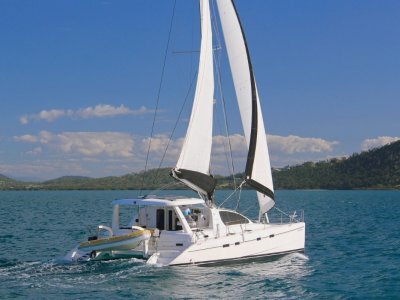 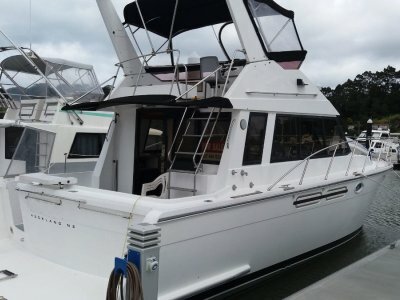 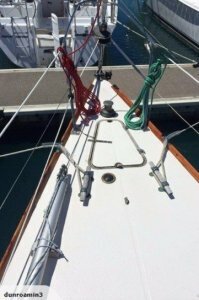 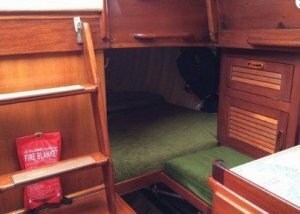 If you love the pure joy of sailing and the added comforts of a keel boat this is for you. 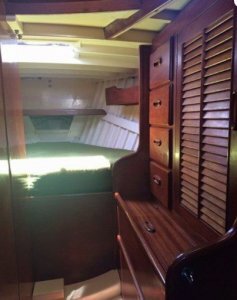 She has had a major refit five years ago along with a Ray Beale survey. 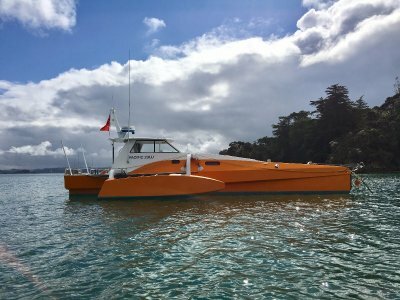 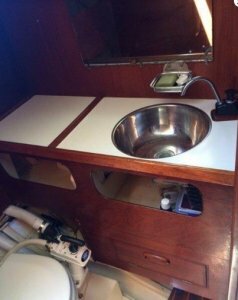 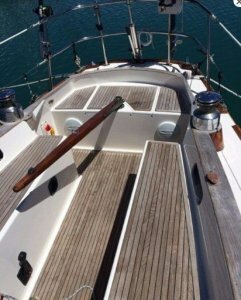 The current owner has continued with this theme and has made many more upgrades including a new YANMAR 30 HP inboard.